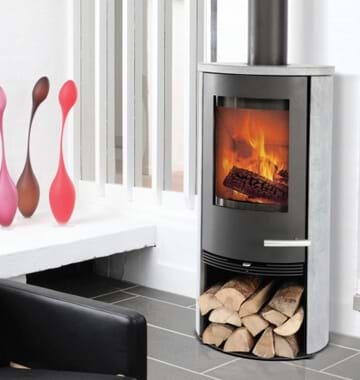 Based in Lincolnshire, Heating Centre has an extensive product range covering all aspects of gas, wood burning, multi fuel, and electric fires and stoves. 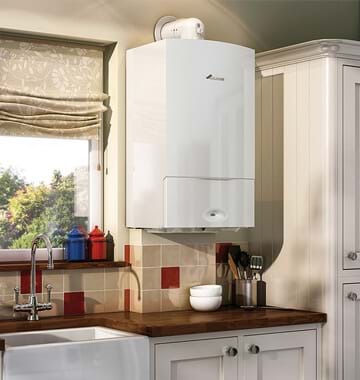 Along with an extensive product range, we offer boiler upgrades, servicing and quality central heating installations. 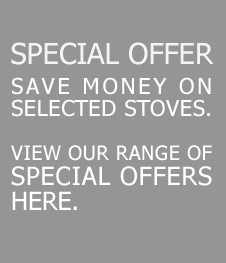 With two purpose built showrooms in Lincoln and Grantham you cannot fail to be impressed by the ranges we have, offering both quality and value for money. 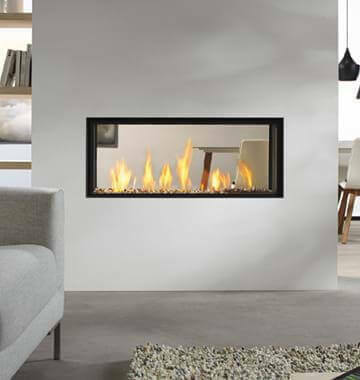 Both stores offer a fascinating array of live fires, fireplaces and stoves and truly unique designs. From traditional to contemporary you are sure to find a fantastic focal point for your room. We are an independent family owned business with a quality and care attitude. 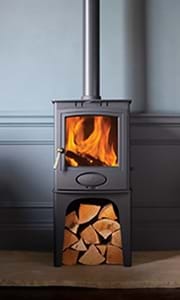 Our knowledge and expertise within the heating industry is guaranteed to find you the most suitable stove, gas or electric fire or heating system for your home. All fitting and servicing is undertaken in-house by our own professional and dedicated workforce. Our HETAS trained engineers ensure all work is completed to the highest standard.
" With our work finished we have nothing but praise for the engineer. He did the whole job beautifully, g ..."